Do you want to record pristine nature, majestic raptors and a myriad of songbird species in a beautifully picturesque setting? There’s a good chance we might spot bears, bison, lynx and other mammals too. Last year I spent a week exploring the wilderness of Transylvania and I felt like I only scratched the surface. This year I plan on going back with a small group of (no more than 5) sound recordists, and you’re welcome to join us. There will be delicious local food, excellent wildlife spotting and hiking in magnificent places. The trip starts on the 1st of May in the historic city of Cluj where I will pick you up from the airport. 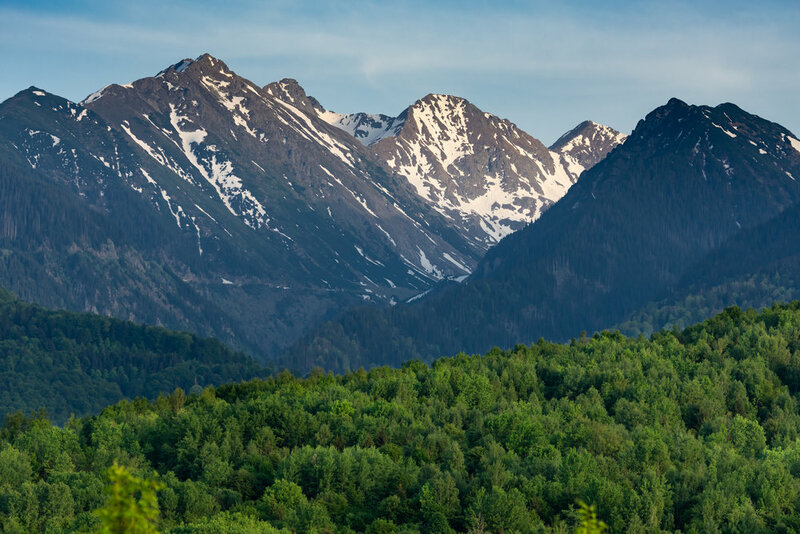 The next day we’ll head out for the foothills of the Fagaras Mountains where we’ll spend 2 days exploring and recording. Our second destination is a little-known forest reserve where bears roam freely. 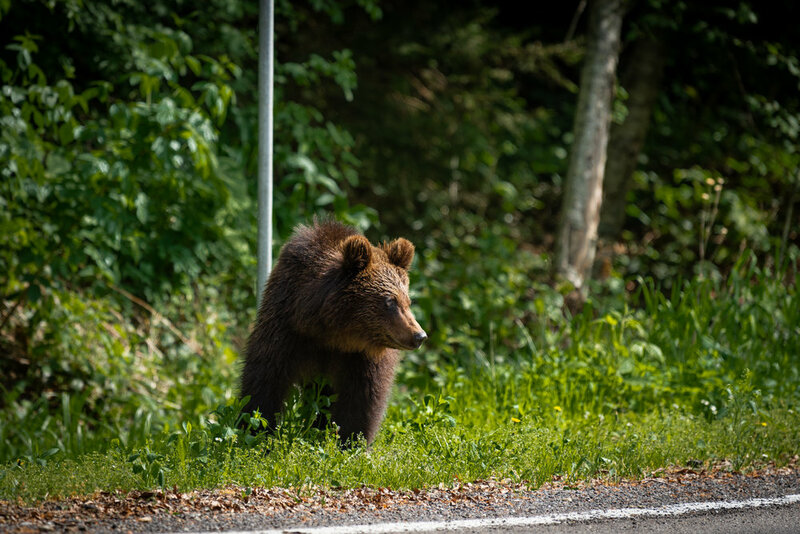 Fun fact: Romania is home to more than half of Europe’s brown bears, and Transylvania is a definite hotspot. 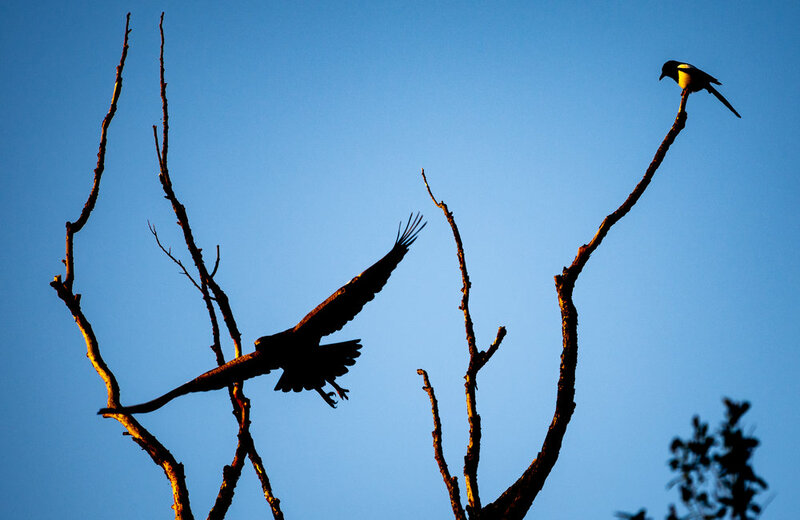 Last year we also spotted several Eagles on the one day we spent here. This time we’ll have 3 days to explore and record the area. Our third and last destination is again a little-known national park on the Eastern side of the Carpathian Mountains. 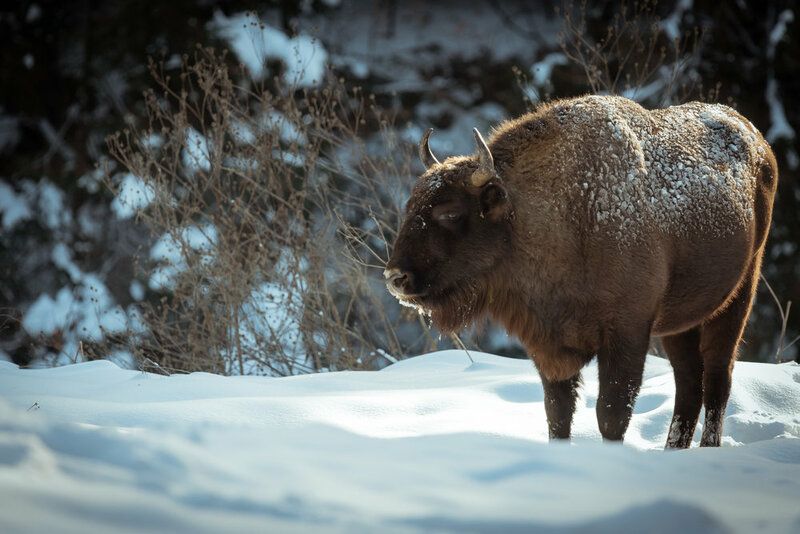 This is where a successful Bison rewilding initiative is taking place, and bison sightings are quite common. I have also recorded several species of Owls and countless songbirds in these forests. To wrap up, on May 9th we’ll drive to the city of Iasi in North Eastern Romania where we’ll spend the night. On the next day you’ll fly out, unless you want to spend a few more days here.